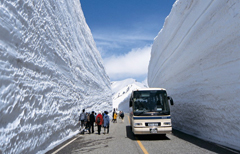 The average winter season snowfall in Japanese resorts ranges from 12m to a staggering 18m. You’ll see it piling up on the roofs of houses, in walls of snow at the sides of the roads and in the trees caked in snow. The snow falls consistently and it’s really dry. This means more of those epic powder days on your holiday and it’s the kind of powder that you just float on top of it. Unlike a lot of ski resorts elsewhere in the world, we rarely see congestion at the chairlifts and crowds on the mountain. Coming to Japan means getting off the beaten track and getting fresh lines, it means getting more runs in, having space and taking your time. Skiing and snowboarding at night under the glow of floodlights is a magical experience. 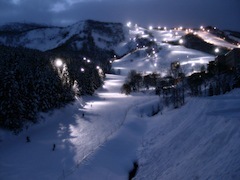 Niseko offers the most extensive night skiing in the world and is the ideal place to try this for the first time. Japanese culture is uniquely vibrant, rich and distinctive. 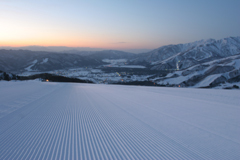 Skiing and snowboarding in Japan affords you the opportunity to stopover and discover a piece of it for your self. Whether it’s a traditional geisha performance in Kyoto, sushi at the biggest fish market in the world in Tokyo, singing your heart out a Karaoke bar in Sapporo or even snow monkeys bathing in a hot spring, travel with an open mind and you will be amazed. 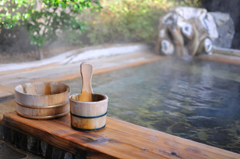 The onsen (Japanese for hot springs) are nature’s hot tub. Let the mineral waters relax and rejuvenate you. Look out over picturesque views with snowflakes gently falling. The Japanese have been enjoying Onsen for centuries. They are inexpensive and plentiful in most resorts. 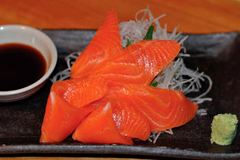 It may have been sushi that made Japanese cuisine famous but there is so much more to discover. From pastries to pancakes, tempura, ramen, curries, hot pots, BBQ, fine dining and of course fantastic sushi, Japan really delivers a vibrant culinary experience to savour. 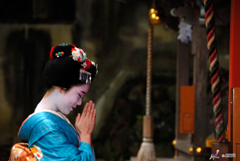 Japanese people are renowned for being polite, but you might be surprised at how warm, welcoming and helpful they are. You will be considered honoured guests and treated with diligent service. 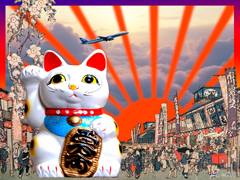 The Japanese are often fascinated by other cultures and may well engage you enthusiastically in friendly conversation. Despite its reputation for being expensive, resort prices in Japan are very reasonable compared some of the elite resorts of Europe and North America. You will be surprised at the cost effective prices of lift passes, mountainside lunches and drinks in the bars. 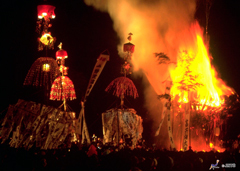 The Japanese celebrate the passing of the seasons with some exciting time-honoured festivals. Marvel at elaborate snow sculptures on a massive scale, witness the burning of giant shrines in prayer for a plentiful harvest: colourful traditions of a truly unique culture. There are hundreds of resorts in Japan. 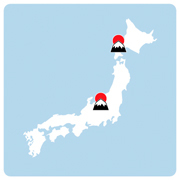 Whatever you love about skiing and snowboarding, you will find it in Japan. Whether you prefer carving on immaculately groomed piste runs, grinding rails and pulling tricks, shredding powder or even taking your first turns, Japan has the resort for you.